In this After Effects tutorial you learn how to move layers in After Effects with a mocha track. This can be useful, for example, to move title texts with objects in your scene. You also learn the difference between moving layers and doing a corner pin - and when to use what. Join us for a German Language Webinar on January 29th, 16:00 German time. 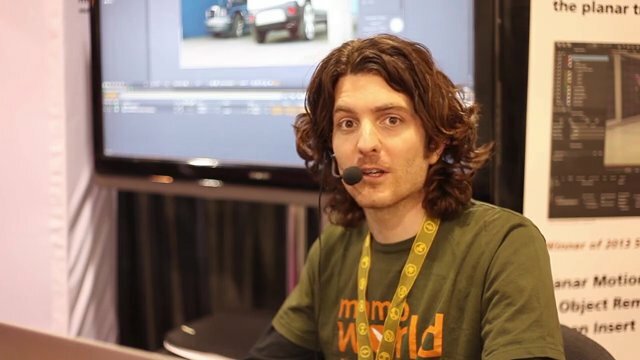 It is free, but you need to register in advance - and you can win a full license of mocha Pro. Today we released version 1.1 of MochaImport+. It is a free update for all 1.0 users and offers some handy new features. It even contains some 100% free functionality that you can use without time limitation even if you don't have a license of MochaImport+. Imagineer Systems just released mocha Pro 4. It adds support for stereo 3D workflows, python scripting and some other new features.